Kobe is well known as the city of fashion as well as the city of shoes. So, in Kobe, shall you get your special shoes which perfectly fit you? One of recommended shop is arucco. 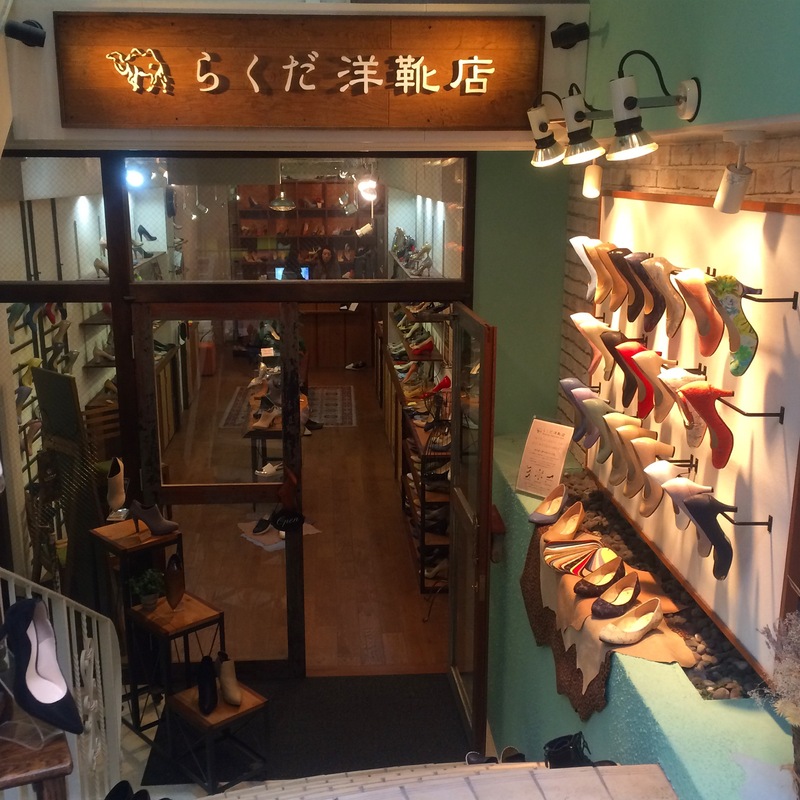 arucco offers high quality custom-made shoes under 10,000 yen. In addition, they have rich portfolio of cute ready-made shoes. My favorite is flat shoes with ribbon. Rakuda-Yogutsu-Ten literary means “Camel western shoes shop”in English. “Camel” in Japanese is “Rakuda” and “Raku” means the status of relax in Japanese. but I assure that the shoes of this brand is really comfortable to wear. although these are high heal shoes, I can run !! I recommend you to get elegant and standard design of this brand. The shoes will support your hard work everyday. Here, you can choice not only design but material. My favorite is waterproof material which has smooth texture. This brand also offers both of custom-made and ready-made shoes.